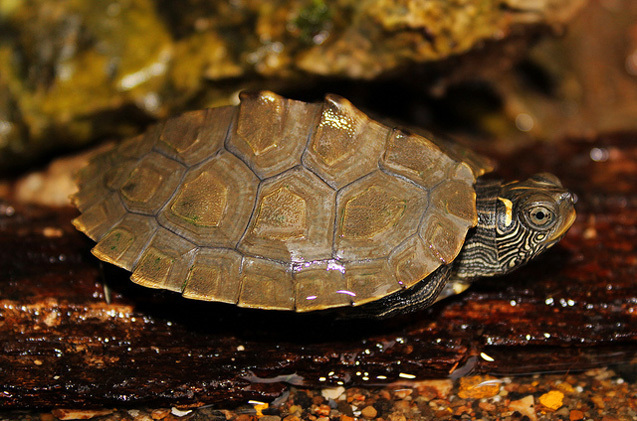 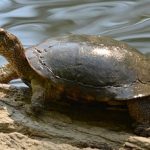 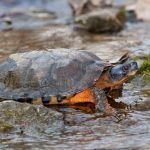 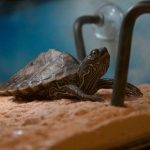 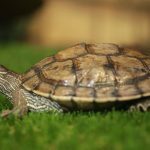 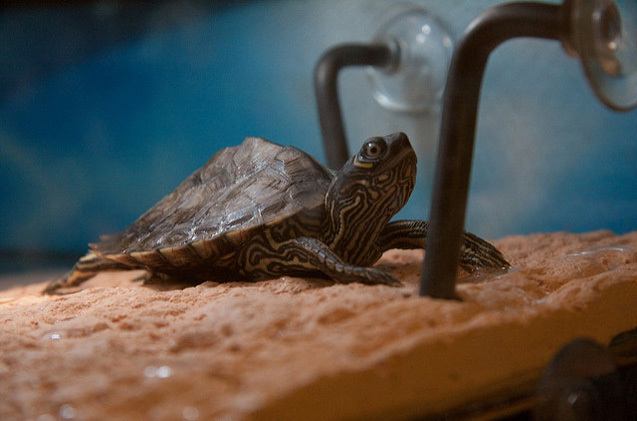 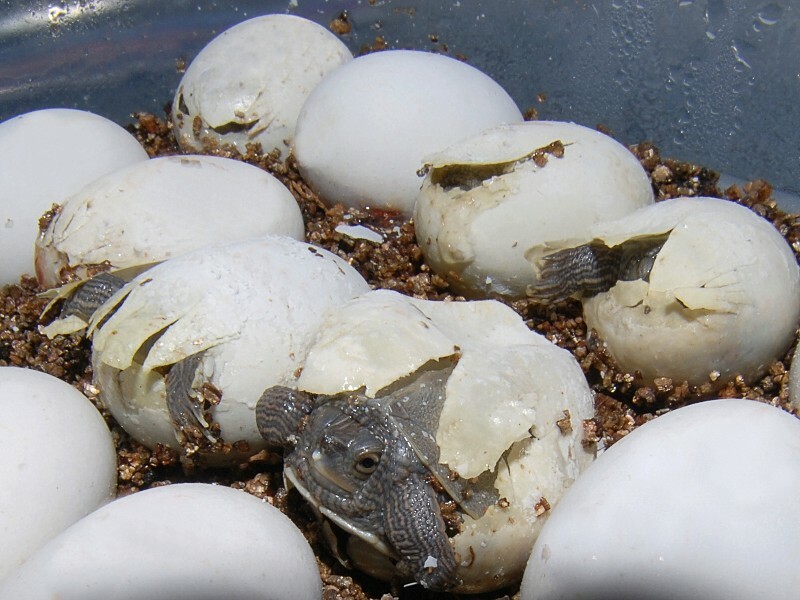 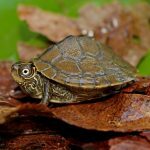 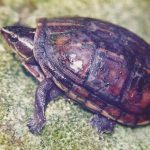 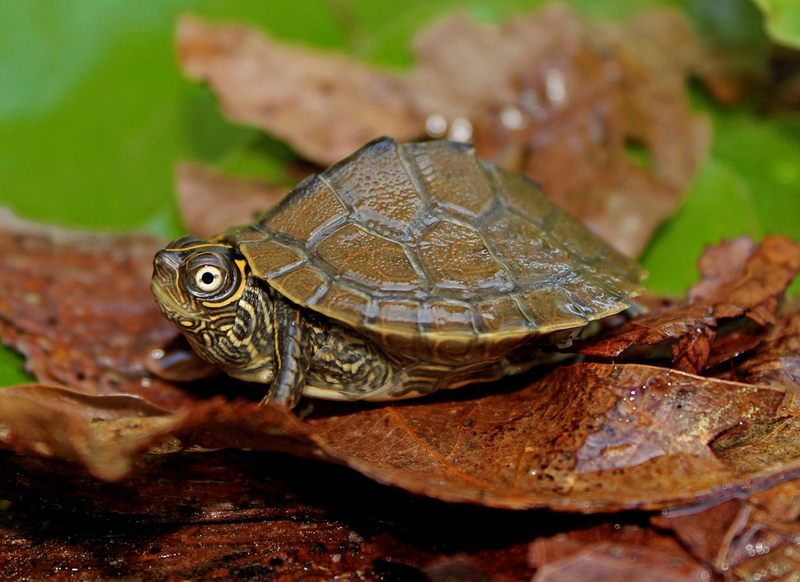 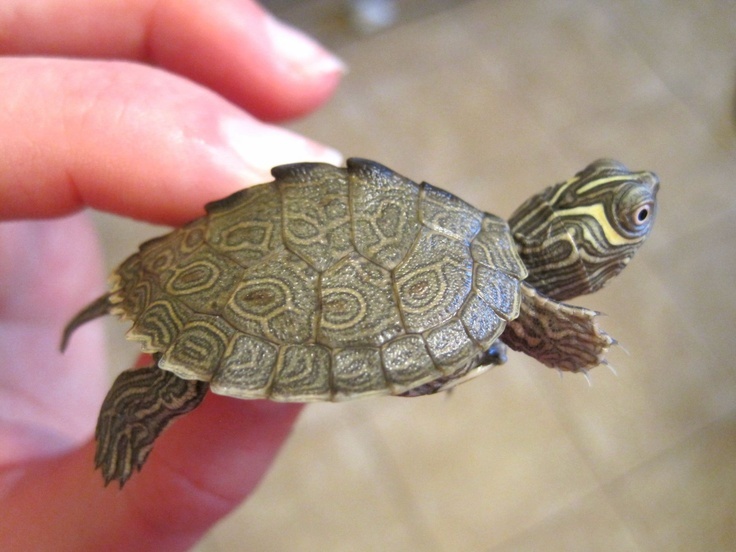 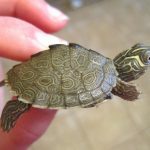 The Mississippi Map Turtle is endemic to the central parts of the United States, and gets its name from the contour map-like markings all over its body. 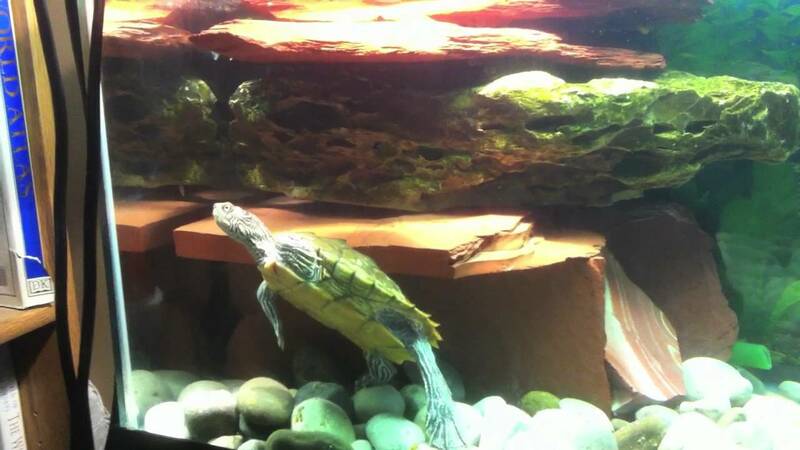 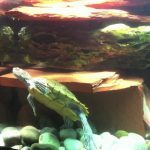 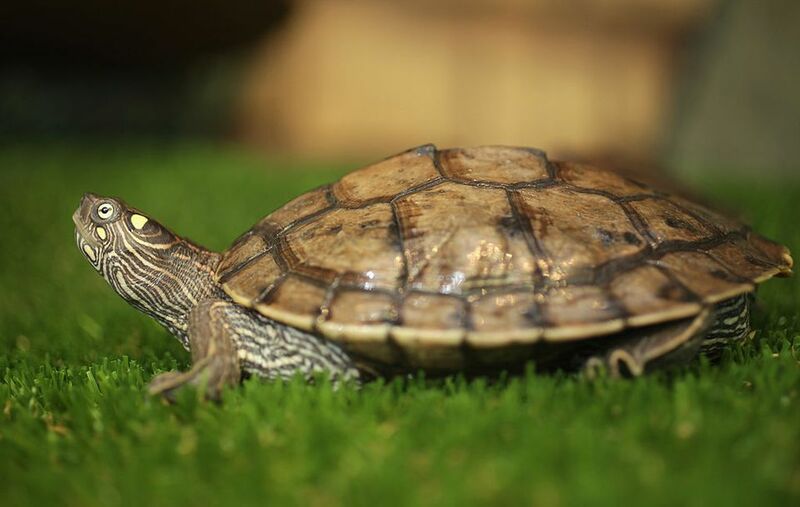 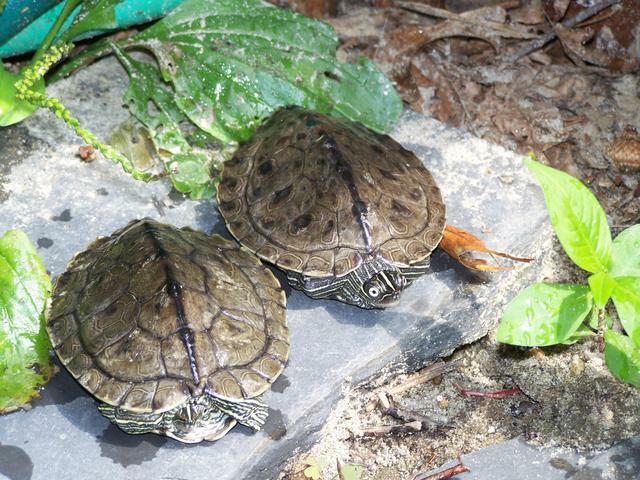 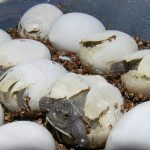 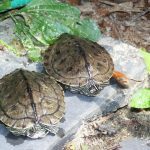 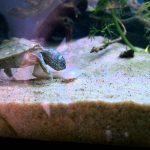 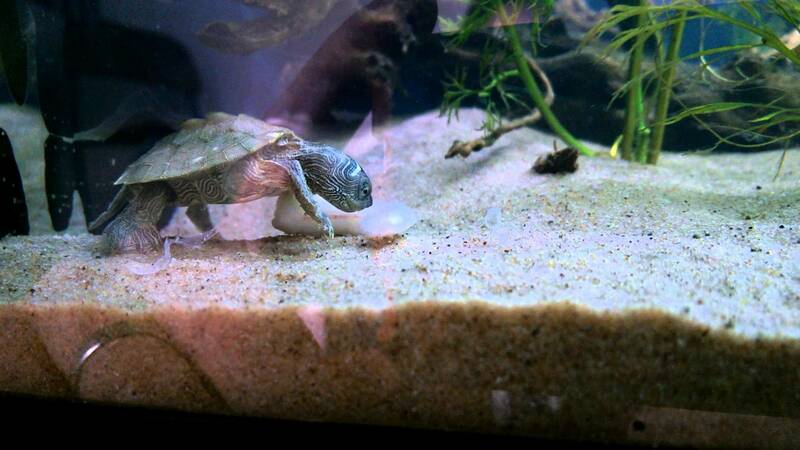 A subspecies of the land and water turtle belonging to the family ‘Emydidae’, these diurnal, basking turtles are popular pets around the world since the aquarists find it entertaining to watch them. 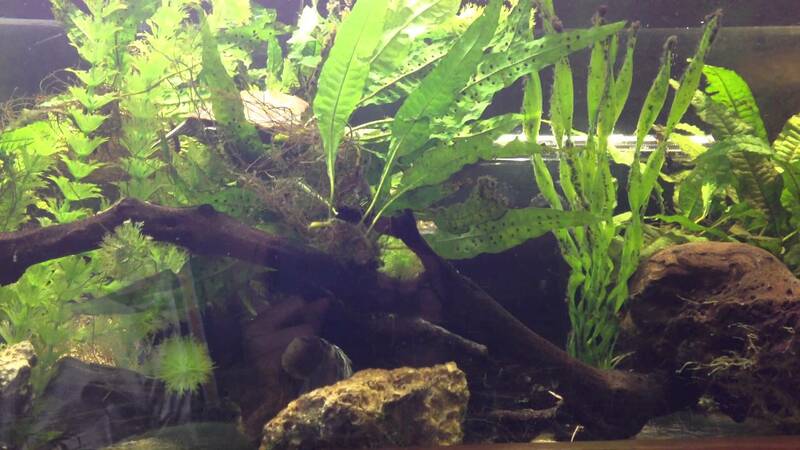 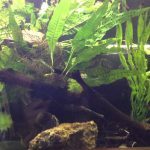 Diet/Food Omnivorous; Aquatic vegetation, insects, insect larvae, mollusks, etc. 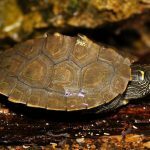 Published on November 19th 2018 by staff under Turtles. 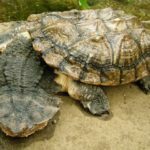 Article was last reviewed on 19th November 2018.